My name is Radenko Zec. 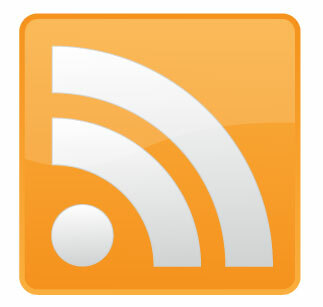 I’m a father, programmer, blogger, speaker and the ex-co-founder of SilverReader – RSS reader platform. I am always trying to improve myself and others, to live happy and fulfilled life. I hope that this blog can help you to learn trough my mistakes and findings. I usually blog about my life, findings, technology and programming. I have done nearly 20 talks at technical conferences. For more info check my linkedin profile. I would love it if you would subscribe to my blog’s RSS feed. I am currently working at Lanaco as software development consultant but this blog, its content and opinions are my own. If you just want to email me, go ahead send an email to logic(dot)rabbit(at)gmail(hm)com.